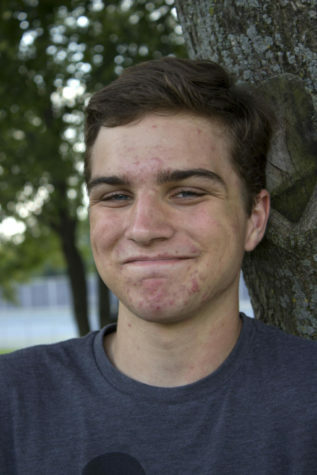 Jacob de Waard is a senior at Naperville North High School and is the Multimedia Producer for The North Star and The NOW. Jacob was born in New Jersey and lived on three different continents before moving to Naperville. He is also an aspiring photojournalist and pizza connoisseur.